Governor Abdulaziz Yari of Zamfara State, on Friday, inaugurated a 46-member elders committee to reconcile aggrieved members of All Progressives Congress in the state. The News Agency of Nigeria reports that some stakeholders had declared the Commissioner for Finance, Alhaji Muktar Idris, the governorship candidate of the party for the 2019 election. Six chieftains of the party, including the Deputy Governor, Mallam Ibrahim Wakkala, kicked against the decision to adopt Idris as the candidate for the election. The aggrieved members called on the national secretariat of the party to cancel the decision and promised to resist the decision until it was reversed. 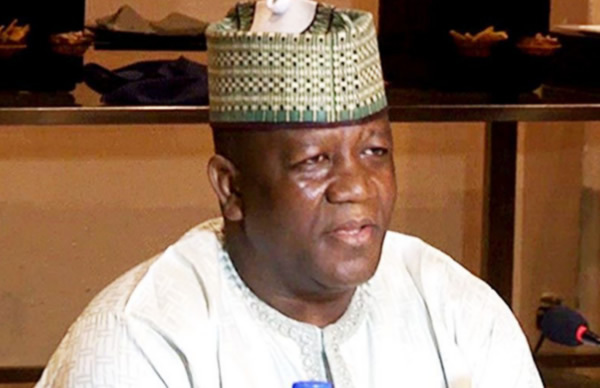 But Yari said the party was bigger and stronger than any individual, adding that in order to be fair to all the party members, a meeting was convened to select the candidates for each elective position. “This did not go down well with some of us but I know we did our best in the selection, which has representation from all parts of the state. “So, we are inaugurating this committee today to reconcile all aggrieved members to enable us to work as a team in 2019,” he added. The governor charged members of the party to be committed to its ideals, adding that members of the committee were persons of impeccable character, who had been tested and found worthy to deliver.